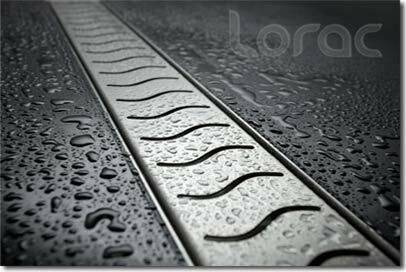 Lorac is a Polish company producing shower drains and decorative radiators. 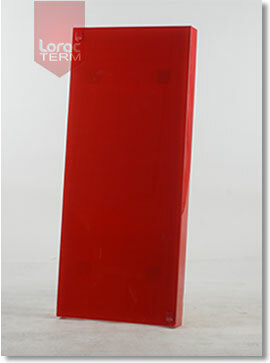 Our offer includes a number of models of different sizes and designs. We can prepare any pattern and unusual size on a special request. The model is designed for installation with ceramic tile or marble. Fits well into the bathroom space. It is recommended to use it in high-traffic areas such as shops, swimming pools, saunas, public toilets, or SPA. 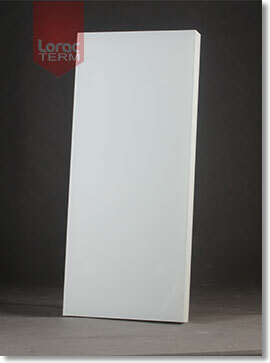 Simple and elegant panel fits perfectly into any bathroom fittings. Its durability is provided by high quality stainless steel - Inox. 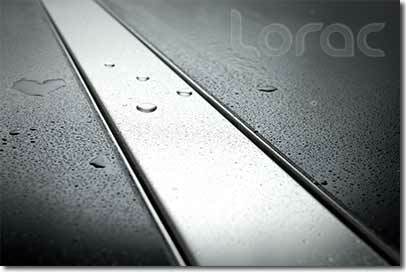 The anti-slip surface guarantees total safety. Greek pattern used in this model will highlight the unusual nature of any bathroom, giving it a specific southern chic. 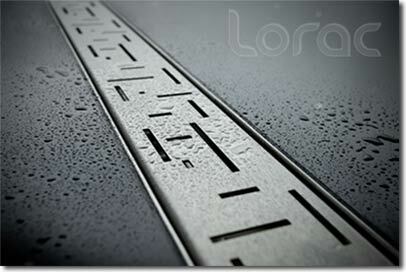 A unique pattern, symbolizing a swimming dolphin, available only at Lorac. We ensure that bathing in the bathroom stylized this way will make a lot more fun for adults and children. This model represents a geometrical design at the highest level. 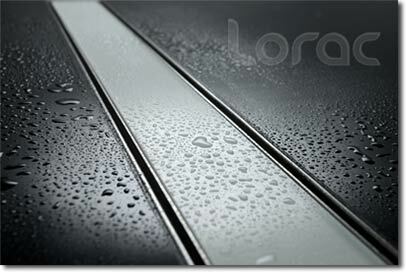 Lines of irregular length, arranged in a repeating pattern, will delight even the most demanding customer. 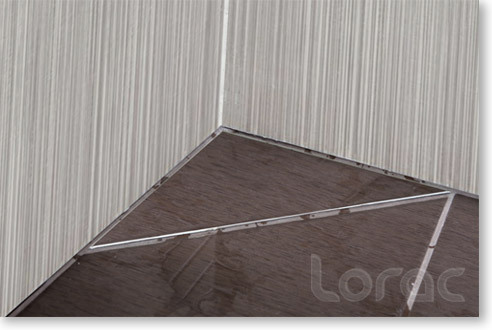 A drain filled with glass is a novelty, first introduced by Lorac. 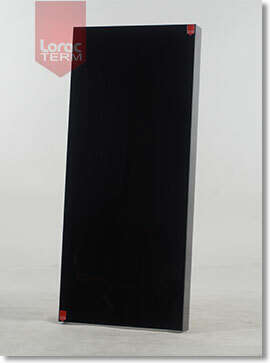 Tempered glass is a guarantee of security and top-design. Elegance, chic and grace are terms that perfectly describe this product. An ideal technical solution for mounting in corners of the showers, toilets, swimming pools and spas. 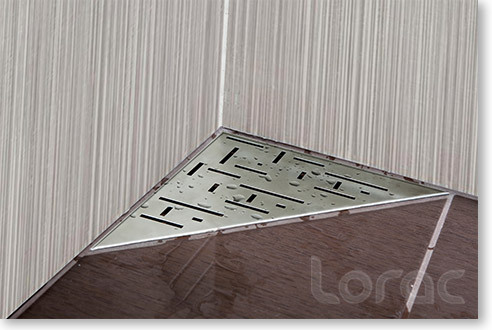 The triangular shape easily fits into the space of sanitary facilities, providing a discrete drain system solution. The product is made of high quality stainless steel, for which the manufacturer gives a 3-year warranty. 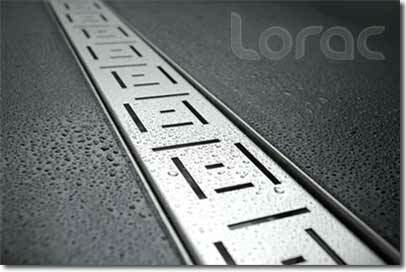 As in our other drains, the decorative blend is made of surgical steel. The model is designed for installation with ceramic tile or marble. 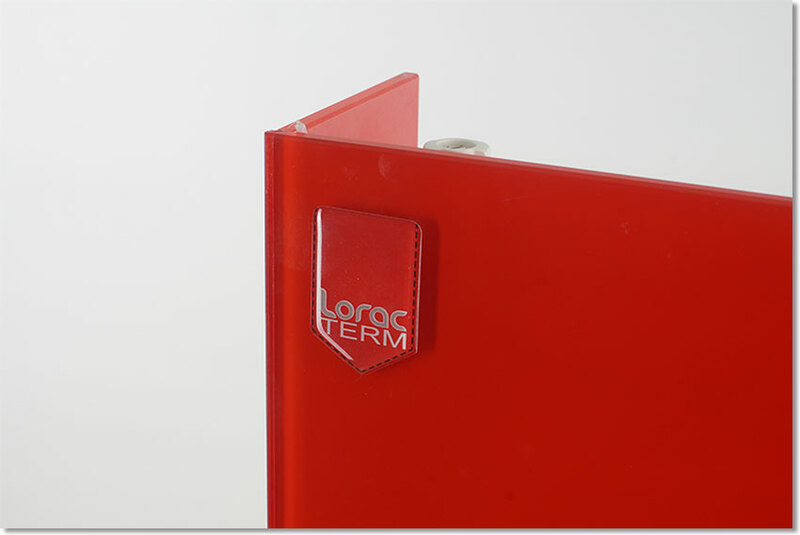 With a view to providing our customers with the best design and innovation in the field of interior design, Lorac has created a line of functional radiators with a glass plate under the brand Lorac Term. Thanks to its rich finishes and colors, ensuring a harmony with the interior, they bring a cozy atmosphere and a touch of luxury at the same time. 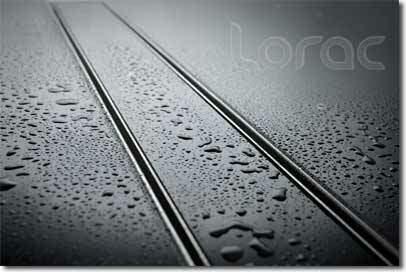 Lorac Term radiators are designed for people who appreciate not only the highest quality and reliability, but when choosing are also guided by aesthetics. 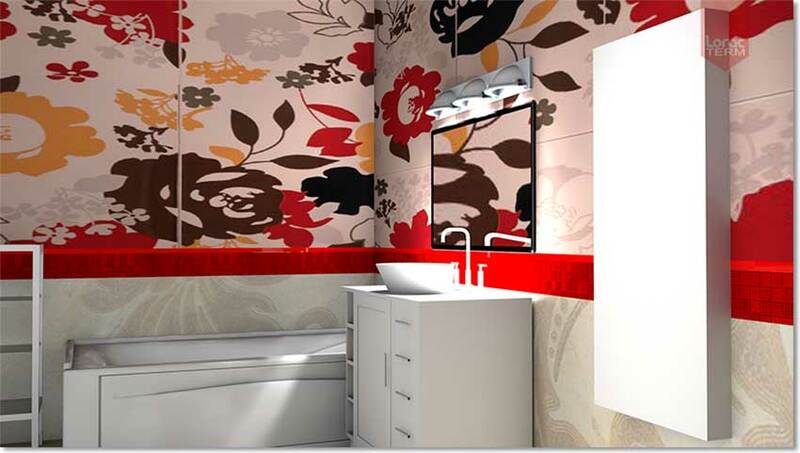 Decorative radiator is in fact an elegant product for special customers.